The design is in the detail and it is important to correspond each detail to unify a design that will create the perfect space to tend to our needs. Sizes, positions, colours etc are all elements that need to be considered to craft a living area that coincides with one’s lifestyle. There is a process to creativity and there should be no limits to how far we can go. 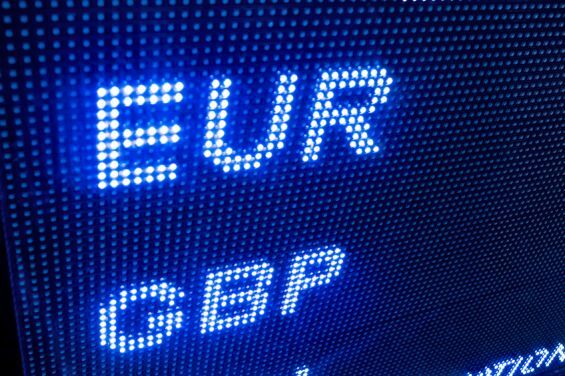 Since the UK voted to leave the EU (Brexit), the pound has weakened significantly against the Euro dropping by around 20%, meaning the cost of exchanging money and subsequently buying from Europe has significantly increased. It has come to our attention recently that several companies are claiming to offer an ‘Outdoor Living Pod’. 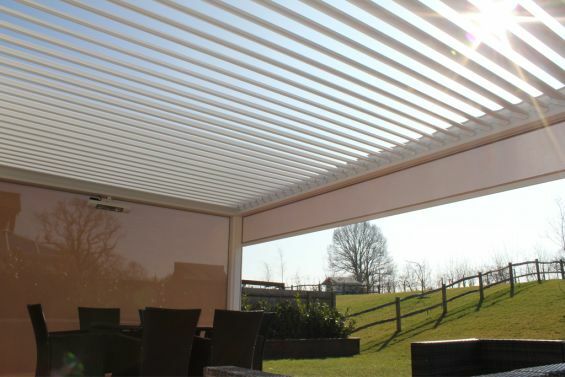 Whilst they may now be importing and offering a (inferior) louvered roof system given the surge in demand for flexible outdoor shade/shelter solutions that allow all year round use of the garden (without spoiling the alfresco feel), they do not offer the Outdoor Living PodTM, which is the name & trademark of our louvered roof pergola canopy – the first, the original and still the best (by far!). It’s virtually a month since we exhibited at Grand Designs Live in London and what a busy month it has been, not only was it the tenth anniversary of Grand Designs it was for us the biggest and best show yet, with show orders and enquiry volumes at an all time high. What Do You Think Will Be The Future Big Changes For The Industry? 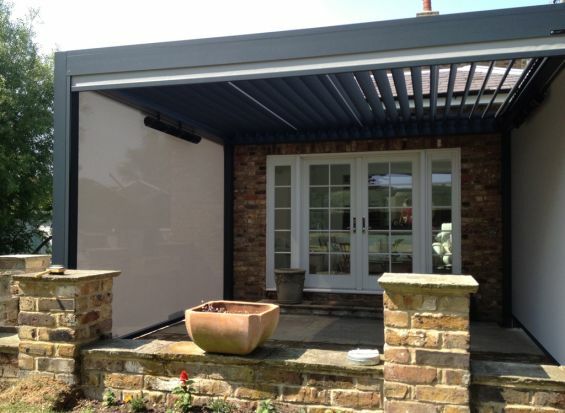 "Given the increase in sales of more ‘all weather awnings’, so structures like our Outdoor Living Pod, with a fixed frame and an opening roof that are more suited to the ever changing weather we experience here in the UK which can sometimes be four seasons in a day (sun,wind,rain,snow) over the next few years we will see fewer but larger retailers of ‘fixed frame type awnings’ who are specialising in this type of product, particularly given that such products require typically a 3 person install crew, specialist equipment/skill and large vehicles. What Are The Major Trends In The Industry At The Moment? "With people staying at home and improving (investing in their properties subsequently raising its value) rather than moving along with the desire to make the most of the available outdoor space whatever the weather without spoiling the alfresco feel, the popularity of fixed frame awnings with opening/closing roofs and drop down sides like our Outdoor Living Pod system, that can withstand as much wind, rain and even snow the British weather can throw at them, has increased significantly with consumers happy to invest more money in these types of solutions to enhance their life, creating a Holiday at Home terrace, rather than traditional retractable folding arm awnings that can only be used for sun and occasional light rain shower protection." Where Does CB Draw The Inspiration For Its Products? 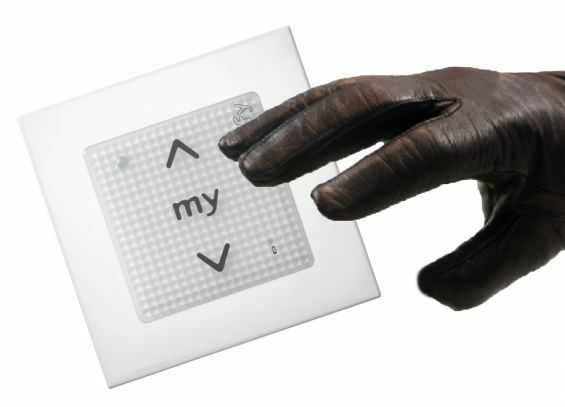 "Innovation is key. 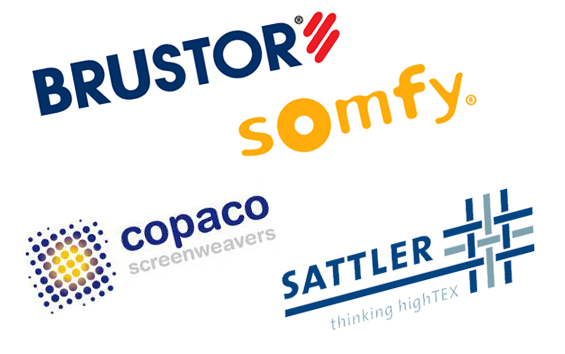 We work closely with leading European partners who are specialists in their individual fields to source, design and develop exterior shading solutions specifically for the UK market taking into account 3 key criteria; climatic conditions, building stock and their function/performance. 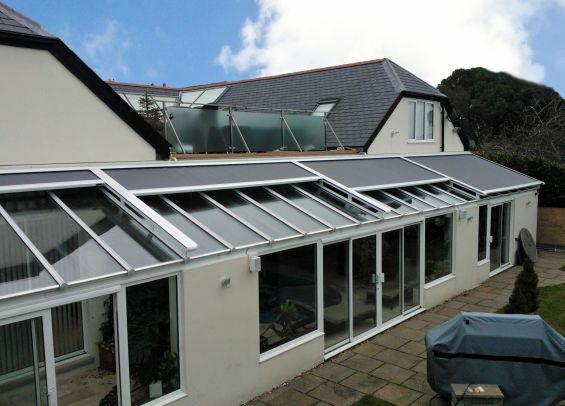 This ensures that our products are suited to the UK weather conditions (so will stand the test of time), able to attach to our typical building construction aswell as look good against it and most importantly deliver the benefits they are being purchased for, whether it be energy saving, comfort or lifestyle". How Would You Define The CB brand? "It was Gucci that said 'Quality is remembered long after the price is forgotten' and there isn't any better way to sum up the Caribbean brand. From the quality of our products to the quality of our service, it’s simply superior in every way. We never rest on our laurels, continuing to evolve and innovate, designing, manufacturing, supplying and installing the very finest exterior solar shading solutions that money can buy, products of true distinction that people are proud of, products that are striking, adorning the facades of luxurious buildings and delivering real benefits, whether it be energy saving, lifestyle or comfort". So today, we’ll lead with the answer to B&S question: What is Caribbean Blinds’ USP? 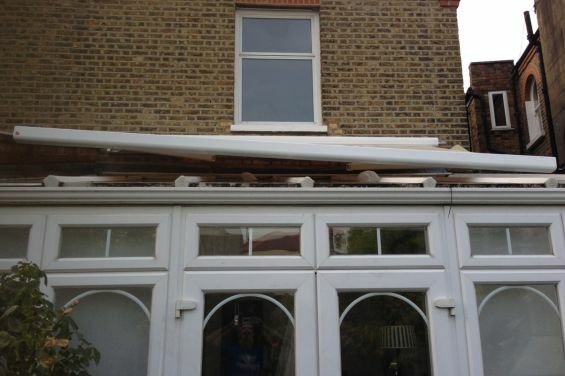 It is a sad fact that we are hearing more stories of where consumers have been sold either the wrong type of external blind system for their application or have had an external blind system fitted completely wrong. Following our article last year about companies closing down and resurfacing immediately again appearing to be the same company, although not, following recent events in the blinds and shutters industry we thought we would re-highlight the situation and provide practical advice on how to avoid shading cowboys. The first 2014 issue of the leading trade journal aimed at everyone involved in interior and exterior blinds, awnings and shutters is now out, having landed on most of the doorsteps of the circa 6,000 companies involved in the industry over the weekend. 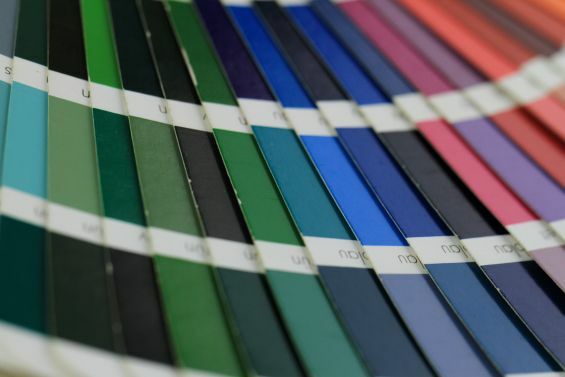 There are various types of exterior blinds on the marketplace and whilst they are designed with the same key purpose in mind, to provide solar control and sun protection, each product group is designed for a specific application. External blind retailers making claims that can’t be substantiated. 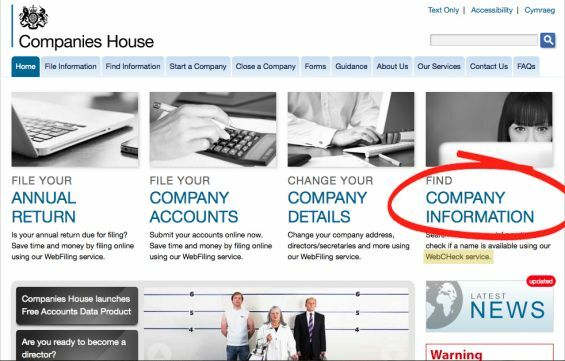 Whilst we do not agree with companies who close down to wipe their debt and restart the next day as we feel it is highly unethical, especially for consumers who have lost deposits (in some cases substantial amounts), it is not illegal in this country (yet), however, when these companies blatantly lie to appear as if they have been in business far longer than they have and therefore are reputable (when they are not), we feel the need to, well post this article, after it was pointed out by a recent savvy customer.